1. I'm back to talking about morning routines. (See my original post about this topic here). This week, I read "6 Morning Rituals Healthy And Successful People Do Every Day" by Osha Key. I'm all for tip #5: "Plan your day before starting work or running errands." I find that I do get sidetracked, but my morning plan refocuses me. 2. You already know I'm a fan of A Beautiful Mess. This week Elsie Larson discussed "Home Decor 101: Decorating With Your Other Half." Jesse and I usually align in our home decor tastes, but sometimes he gives me sideway glances. ;) This is good advice, in general: "Learn to be a master of compromise and always keep an open mind!" 3. I like all of that which is home decor and home organization related popping up in my feed lately. 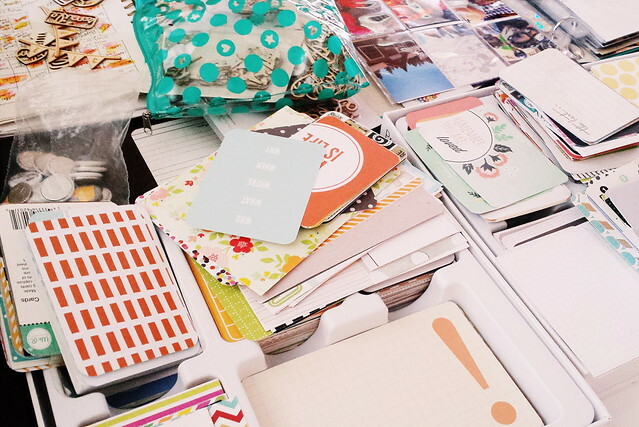 This week Sasha Brodeur from Lemonade Makin Mama shared "Organized Summer, Vol. 1- 'Ten Minute Drawer Fix.'" Jen Jones from IHeart Organizing shared "Making the Most of Your Home Decor." Have you seen their homes?? They're stunning! See Sasha's here and Jen's here. 4. I'm all about home decor/organization and photography lately. 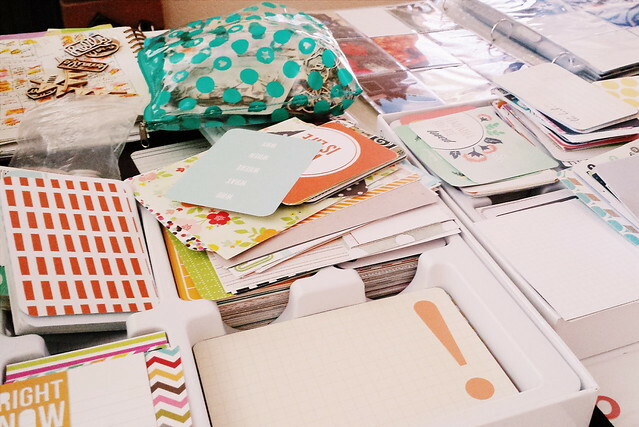 This is another post from Elsie Larson this week: "How I Resize Photos For My Scrapbooks." She shared a helpful video. My sister Jasmine guest posted for me this week, and she shared how she digitally crops and resizes her photos. Great minds! See that post here. I am always looking for new ideas and now you have given me something to check out. Thanks for sharing. Have a great weekend. I'm glad to hear that. :) Enjoy your weekend, as well!